This is part of a sponsored campaign with Latina Mom Bloggers and the maker of AngelSoft®. However, all opinions expressed are my own. 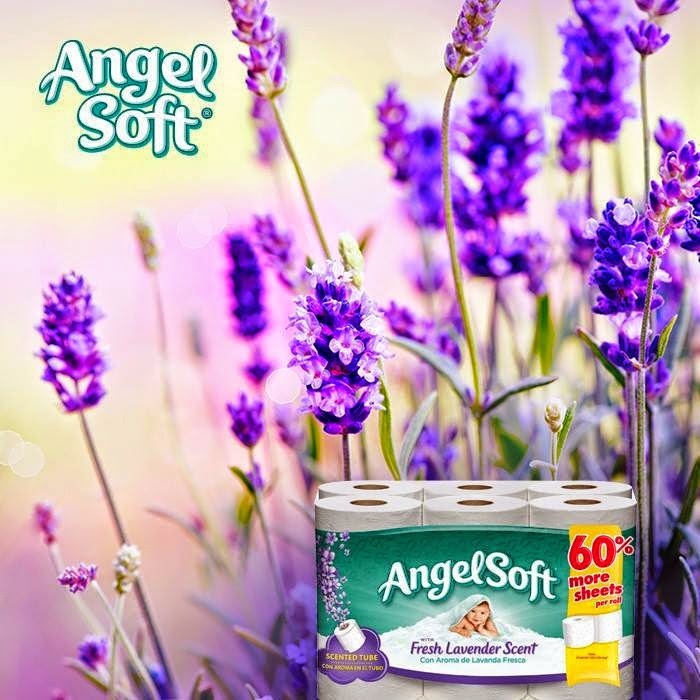 Angel Soft®, the brand known for its softness and strength, is now introducing the fresh scent and benefits of lavender with their newest product Angel Soft® with Fresh Lavender Scent bath tissue. Angel Soft® knows the bathroom is where the day begins and wants moms and their families to always have a fresh start! I'm so happy to become an official "Angel Soft® Mami". This is my favorite bath tissue. I love it because it's not only super strong and soft but it's also very economical compared to other brands. 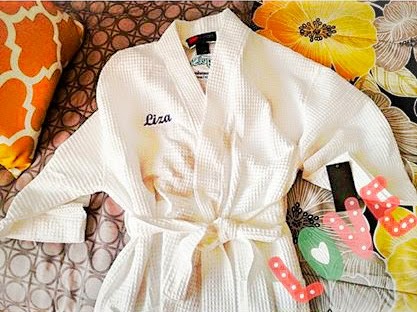 Our friends at Angel Soft® Latino wanted to pampered all of their "Angel Soft Mamis" and they provided me with a beautiful personalized robe for mother's day that I just can't get enough and because they know mom's can't make it with a big cup of "cafe con leche" they also sent me a beautiful mug, a lavender candle and of course a supply of Angel Soft with Fresh Lavender Scent bath tissue. I'm in lavender heaven! Angel Soft® with Fresh Lavender Scent is a brand new product from the makers of Angel Soft® bath tissue. It currently comes in 3 pack sizes – 4 DOUBLE, 12 BIG and 12 DOUBLE. 24 DOUBLE will launch in May in 4 states of the southwest as part of a test and may expand distribution in the future. In all honesty it smells sooo good that I'm predicting they will fly of the shelves in a heartbeat. When my box of Angel Soft Fresh Lavender bath tissue arrived as soon as I opened it my kids were “mami que rico huele” meaning “mom it smells so good”. The maker of Angel Soft® has not added any ingredient to this product that is known by it to be an allergen. 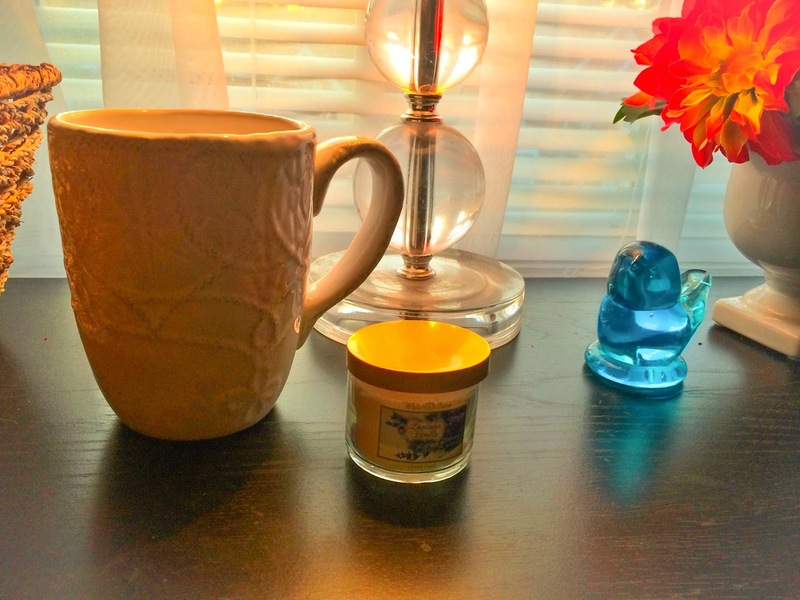 In fact, they have tested this scent with consumers and it was deemed non-irritating and non-allergenic. 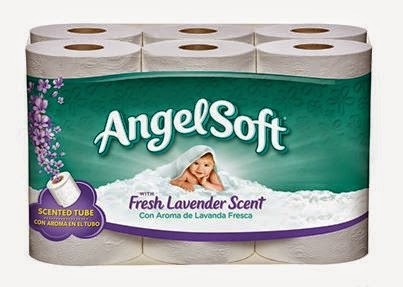 Angel Soft® with Fresh Lavender Scent has all the softness you want and strength you need - with the added touch of lavender scent in every roll. It’s the same Angel Soft® you know and love, now with the fresh scent of lavender. The scent is in the tube, not the tissue. GIVEAWAY: Complete this sentence in our comment section below: "Fresh Lavender creates wonderful memories with my family because…" and register your entry on the giveaway widget. One winner will receive a 3 month supply of Angel Soft with Lavender scent and a Special Gift (min. $25 value). Mayo es el mes oficial para honrar a las mamás! Angel Soft® reconoce que la maternidad ofrece un sentido de honor, orgullo, realización y felicidad pero también viene con un conjunto de desafíos únicos. Me siento muy feliz de haber sido selecionada como una "Angel Soft® Mami" y estoy encantada con todos los detalles que he recibido, entre ellos una hermosa bata blanca de baño personalizada con mi nombre, papel de baño Angel Soft® con aroma de lavanda, una hermosa taza para el cafecito de la mañana y una vela aromatica de lavanda. Angel Soft® si sabe como consentir a mama! 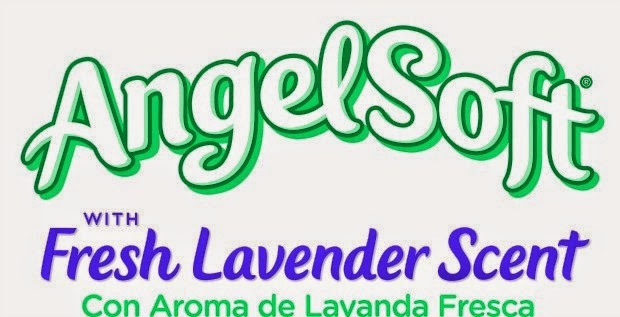 Angel Soft ®, la marca mejor conocida por su suavidad y resistencia, presenta ahora el aroma y los beneficios de Lavanda Fresca con su nuevo producto Angel Soft ® con un toque especial de lavanda fresca en cada rollo. 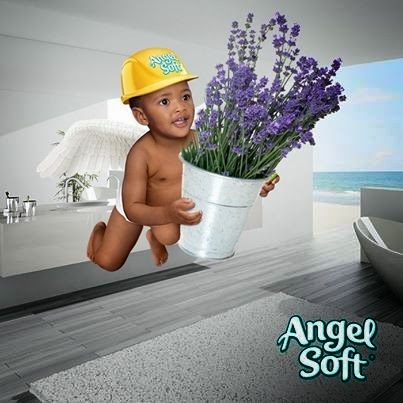 Angel Soft® sabe que el cuarto de baño es donde empieza el día y quiere que todas las mamás y sus familias siempre tengan un nuevo comienzo! Cada rollo tiene el aroma de lavanda fresca en el tubo. Angel Soft® es tan suave que consiente hasta a los miembros más delicados de tu familia. Angel Soft® aguanta la presión. Es tan resistente que puede con cualquier familia. La suavidad y la resistencia en la que confías sin romper tu cochinito. Al igual que el papel higiénico Angel Soft® sin aroma, Angel Soft® con aroma de Lavanda Fresca es seguro para uso en drenajes y sistemas sépticos estándares. Porque no deberías preocuparte por tu papel de baño después de jalarle. Por el momento, solo se esta ofreciendo Angel Soft® con aroma de Lavanda Fresca en California, New Mexico, Arizona y Texas. Es probable que se expanda la distribución en el futuro a otros estados y regiones. Completa esta oración en la sección de comentarios: "El aroma de lavanda crea memorias maravillosas con my familia por que..." Usa el widget para registrar tu entrada al concurso. Un ganador recibirá un un paquete con papel para 3 meses de Angel Soft® con Aroma de Lavanda y un premio especial de Angel Soft® valorado en $25 dolares.